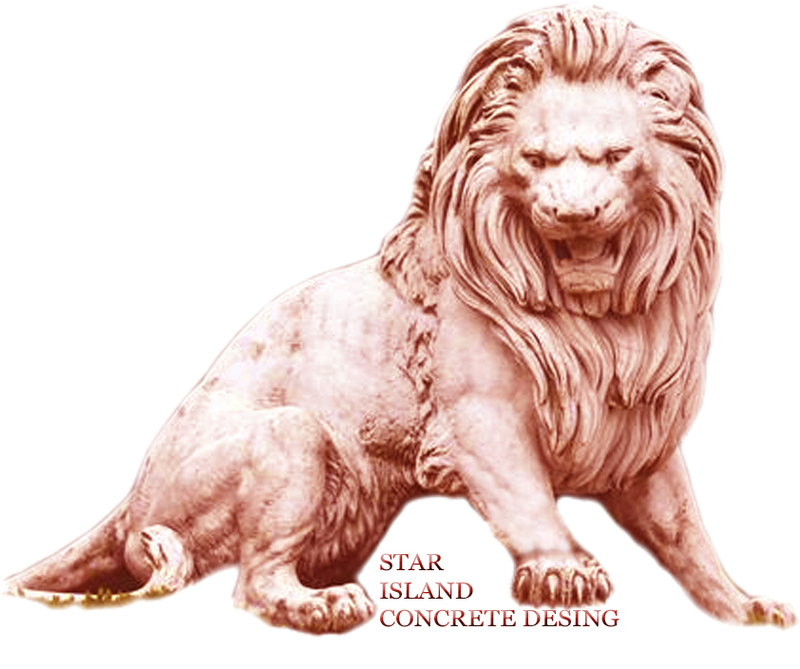 Who we are – Star Island Concrete Design Corp.
We are a fully customized solution fast, high quality, if you wish to contact us now by visiting our contact page. We are a company focused on performing residential and commercial projects, we specialize in all areas of concrete, bricks (pave) and other interior and exterior ornamental areas. We design, build and repair driveways, yards and backyards, develop projects wooden pergolas, outdoor kitchens, and related to beautify your family or business environment projects. We include in our offers and new technology projects of modular outdoor solutions besides attractive and modern brings a special touch to our work. Our company is responsible for legalizing the necessary permits saving you time at the start and completion of their projects.